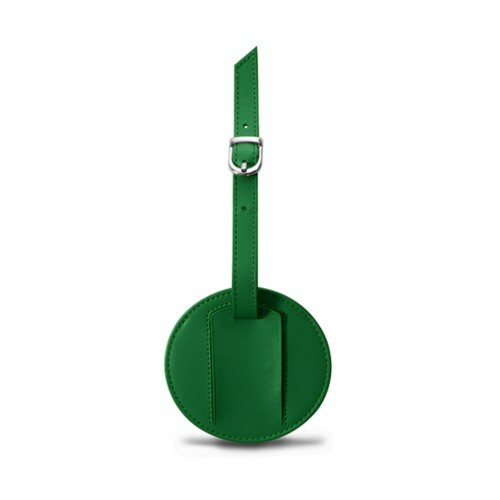 There is a subtle way to add a touch of glam to your suitcases when you’re travelling around : leather luggage tags. 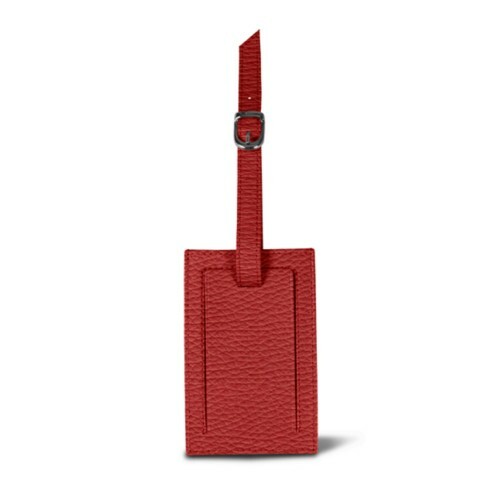 Made with utmost precision and absolutely refined, the Lucrin luggage tag replaces those paper travel tags provided by default at the airport - therefore, it lasts much much longer and is a tad more elegant. Furthermore, the design of the suitcase tag is such that it hides your name and info when it is hooked to your luggage. There is a sumptuous palette of colours available, which is a great thing, as you will be able to spot your luggage on the carousel from afar. That is not all. 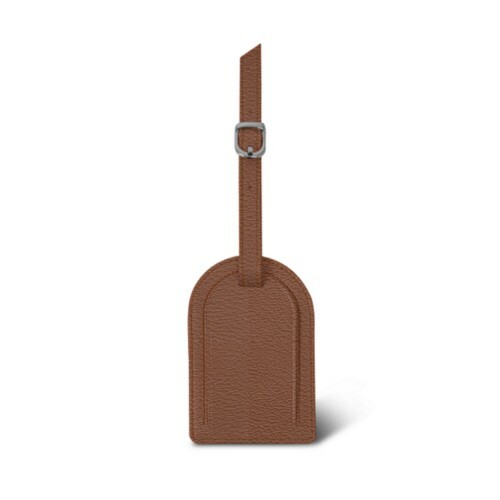 You may even get a custom luggage tag - or offer it as a gift to someone, by engraving some initials or even a contrasting thread colour for instance.